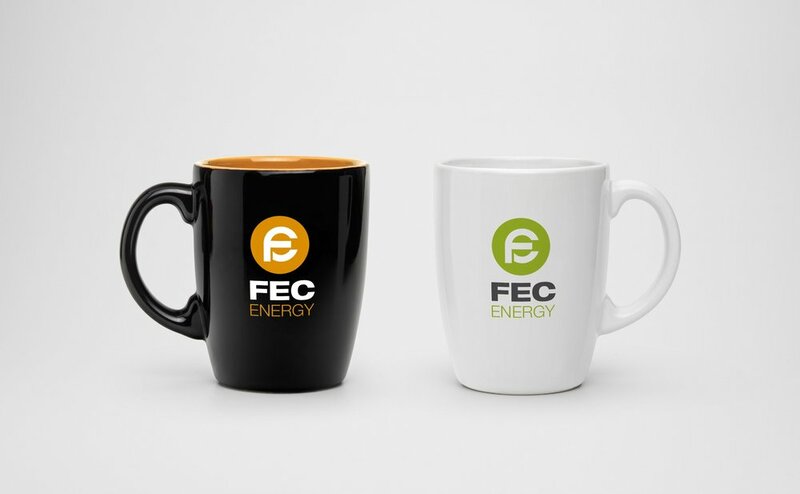 Supplying energy solutions to the Farming sector we were tasked with creating a new logo and suite of collateral, everyone was delighted with the results. 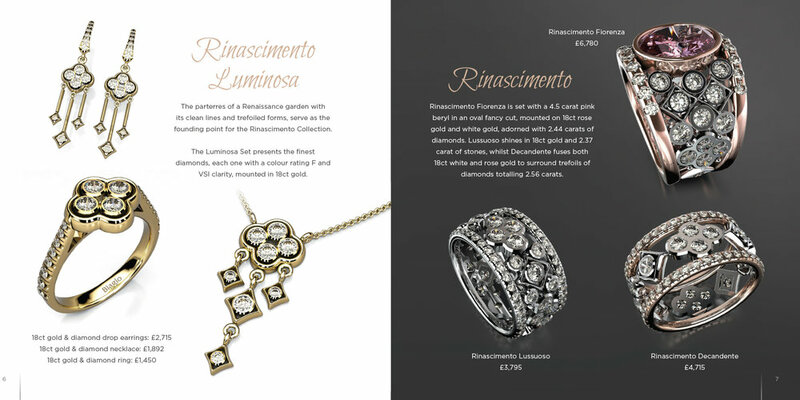 this square format brochure was designed to showcase a specific collection of high end jewellery. 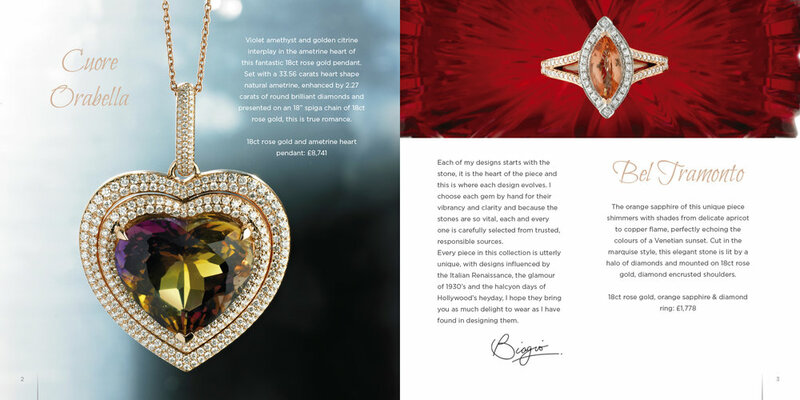 Stunning imagery and concise copy come together with sympathetic design to create a beautiful piece. Different Futures works with parents in Warwickshire who are no longer able to care for their child due to adoption, kinship care or because their children are permanently living elsewhere. 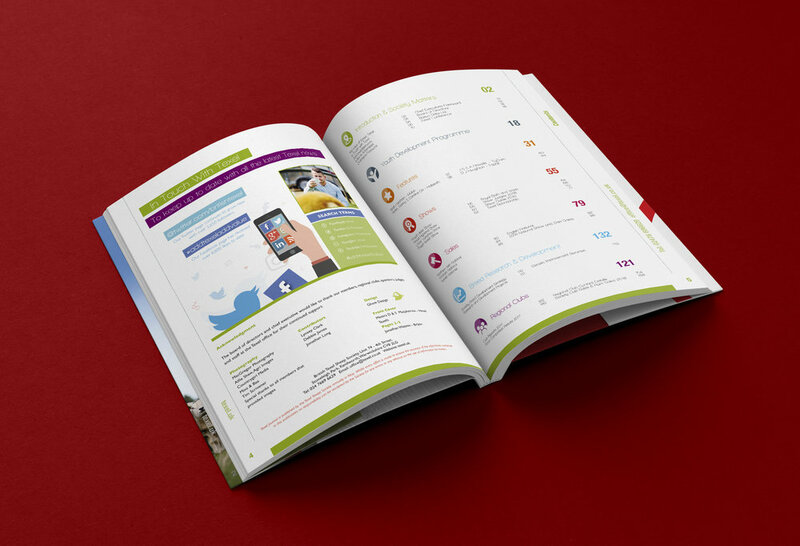 We were tasked with creating a simple leaflet to sell the the councils services. The Cakeri is a local cake designer who create bespoke wedding and celebration cakes. They came to us wanting a vintage look to a printed flyer to give away at wedding fairs etc. The end result was very effective, but the process of creating the images we thought, was worthy of a quick video showing the way the various images were layered to create the final image. Theres a lot of work that goes into something that looks like it was a single shot but the end result is very satisfying. ehB are a longstanding client that are a leader in the property sales and letting field in and around the Leamington and Warwick areas. This is a property detail brochure for Warwick Place a development of high end apartments and townhouse in Kenilworth. We created the logo and site hoardings in addition to the brochure. Bergamont Electric Bikes 40 page A5 catalogue. 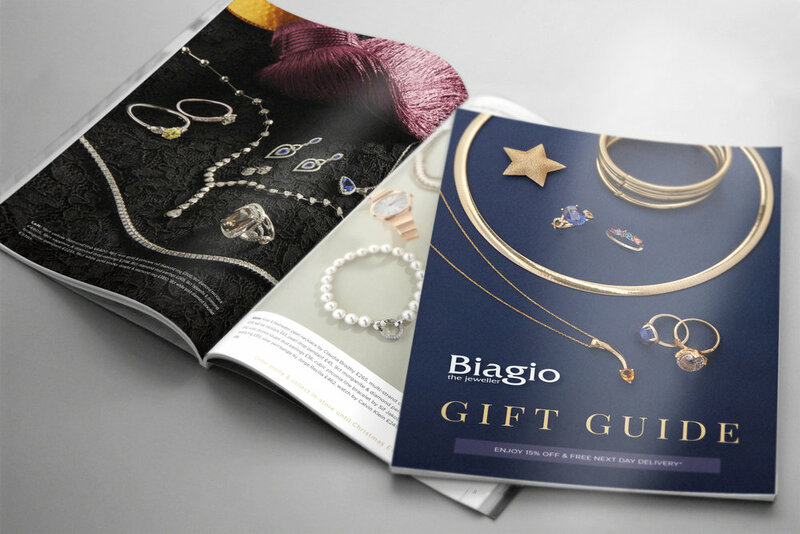 Biagio The Jewellers Autumn Winter 2014 catalogue. 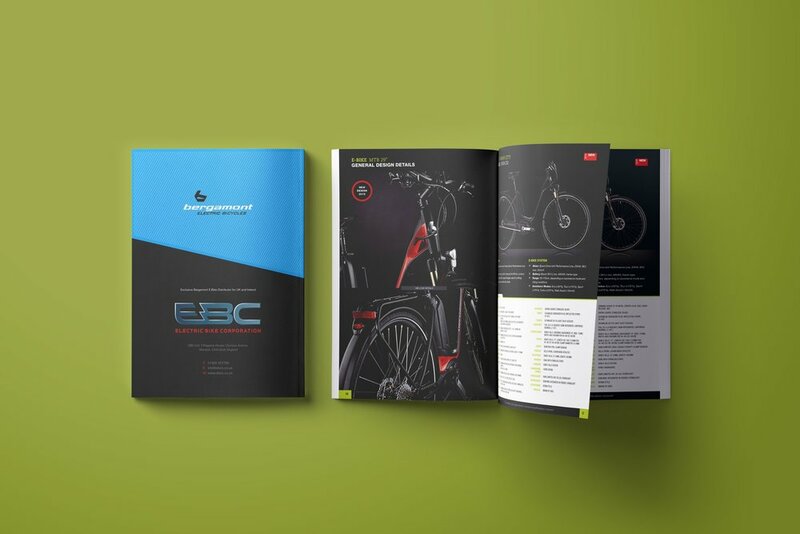 6 Page A5 landscape brochure, showcasing the Ebco range of Electric Bikes. 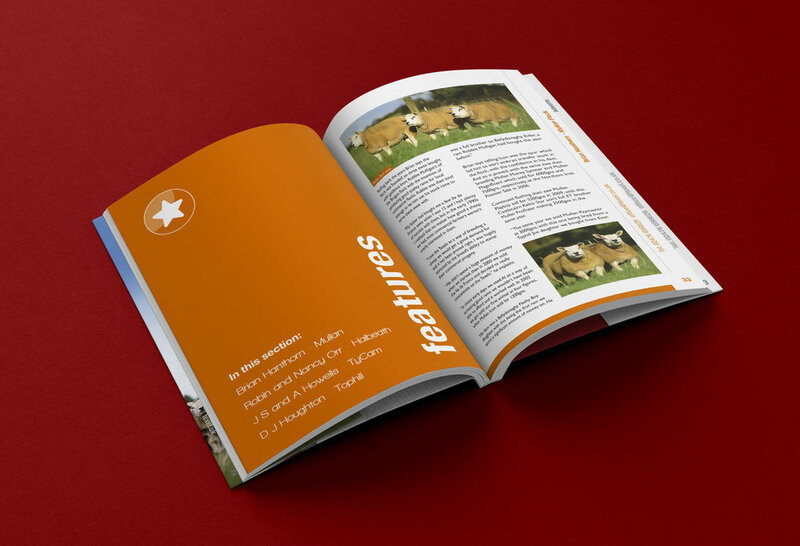 84 page Quarterly magazine for The British Limousin Cattle Society, the UK's number 1 beef breed. Texel Bulletin, somewhere between a newsletter and a magazine, 24 pages of news, views and articles.